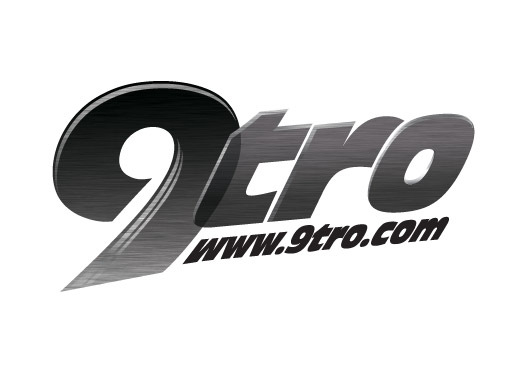 Singapore’s newest and youngest company within its industry, 9tro aims at becoming the nation’s definitive motorsports and tuners publication. Within the two divisions of the Group – Publications and Event Management – 9tro has positioned itself strategically for the sole purpose of promoting motorsports, knowledge sharing and education. As sponsors of participants involved in motorsports at varying levels, the goal of developing the local and regional automotive industry serves as a priority, bar none. The continual commitment to promoting the industry of tuners, mated with the dissemination of motorsports news, technical know-hows and legal extremities through various creative avenues are examples of how 9tro plans on promoting and developing the industry. Lim Tan Motor Pte Ltd was established in the 1960s. Lim Tan Motor Pte Ltd has since evolved into a multi-faceted business over the years. Our facilities include an array of in-house workshops that deals with general repairs and services, oil servicing, insurance renewal and claims, spray painting, bodyworks, rims and tyres, car grooming , automotive parts retail , used car sales , track cars import , car warranty sale and rental cars services. Lim Tan Motor Pte Ltd currently employs an estimated of 120 employees with a total of 10 workshops located mostly in Sin Ming Area and 1 used car showroom located in Automobile Megamart. Amoungst its various workshops, the most recognised branch of the company is LTM PERFORMANCE SINGAPORE. 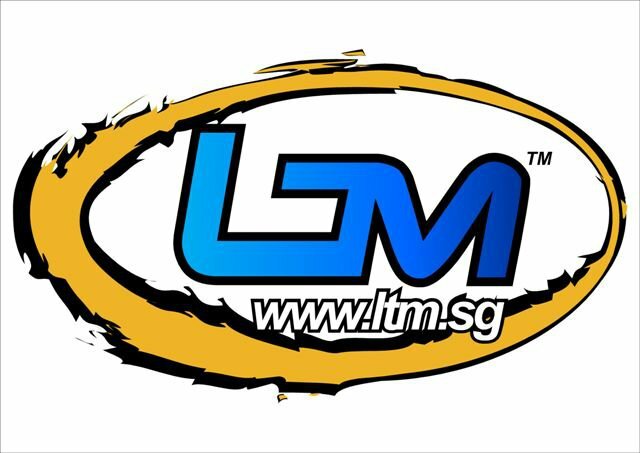 LTM Performance Singapore started in 2003 specifically as the performance-focused service provider for LTM pte ltd. Staffed with skilled mechanics that are specialists in different fields. We aim to provide the highest quality car care maintenance available for the benefit of our customers. The search for excellence is a challenge we take on every day to keep moving forward and maintain our leading position. From R&D to the Marketing Department, from our Services to the distribution of our product lines, we are able to integrate the different areas of business, allowing us to control our area of competence. From our offices in the Principality of Monaco, we are developing our know-how, thanks to the direct link between our R&D Laboratory and our Car Care Centres. Over the years, this way of operating has enabled us to find the best solutions to provide our clients with the greatest permanent shine and finish for their cars.